Featuring: A Double-Length Epic! 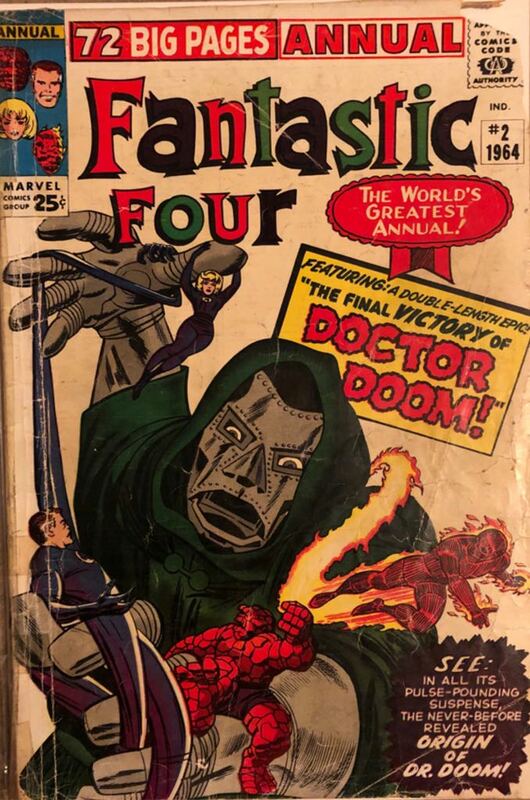 "The Final VICTORY Of DOCTOR DOOM!" SEE: In All Its Pulse-Pounding Suspense, The Never-Before Revealed ORIGIN OF DR. DOOM!